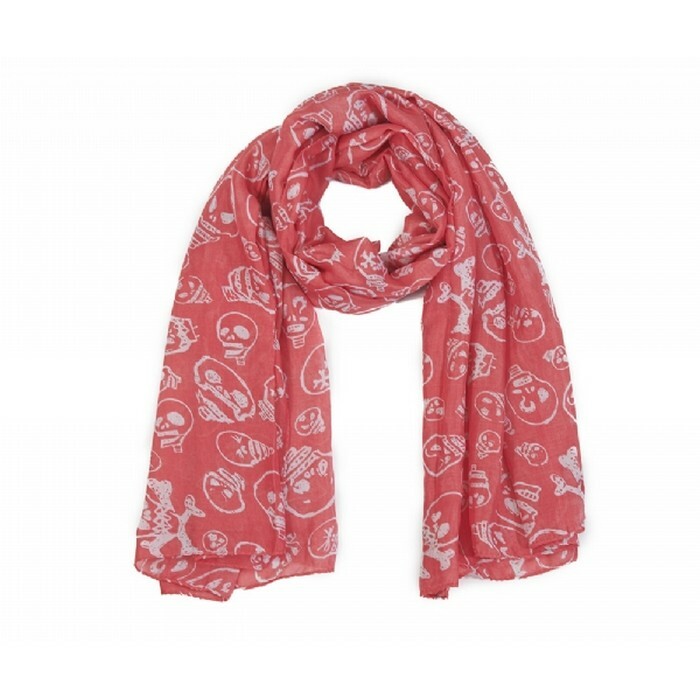 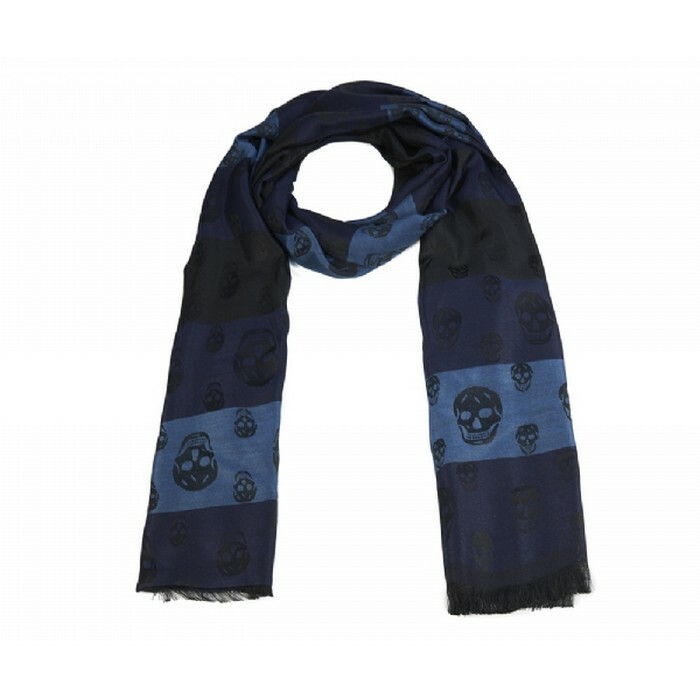 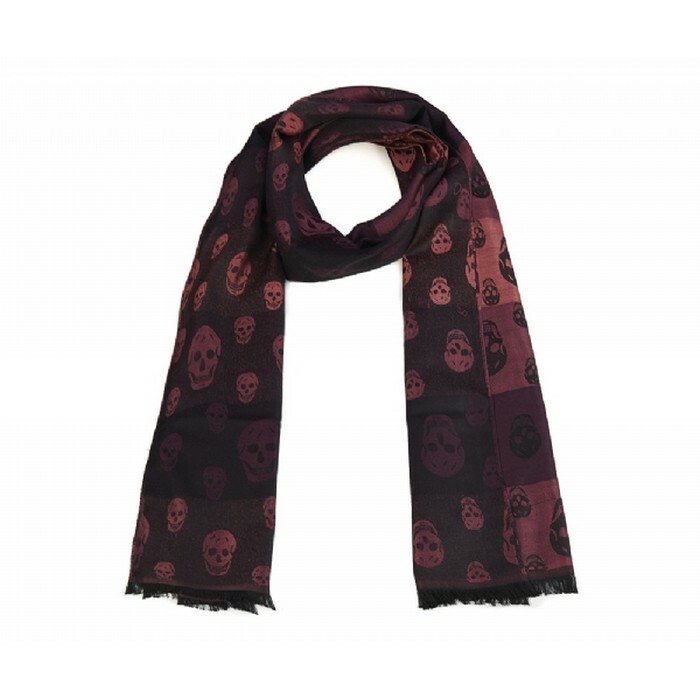 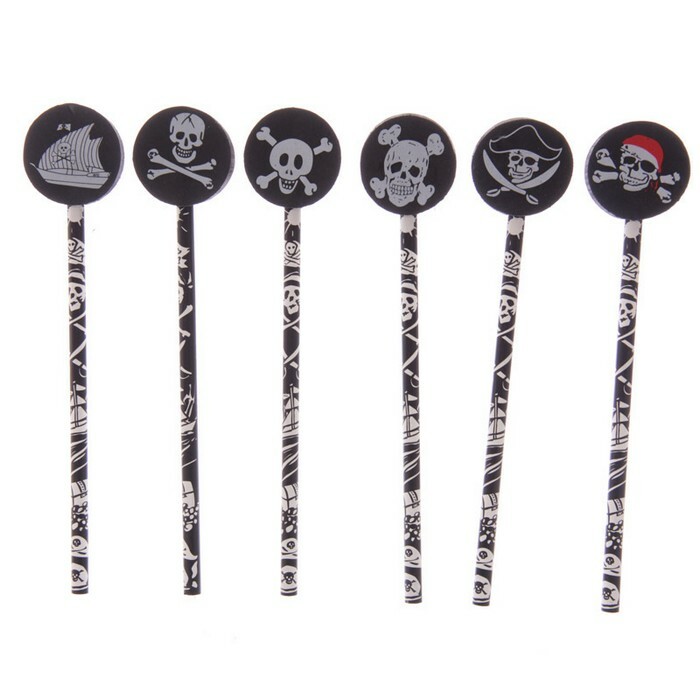 Wrap up in winter or wear as a fashion item, our collection of skull scarves are suitable for any occasion, choose from our wide range of skull scarves suitable for both men and women. 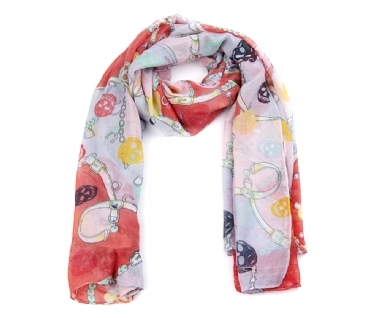 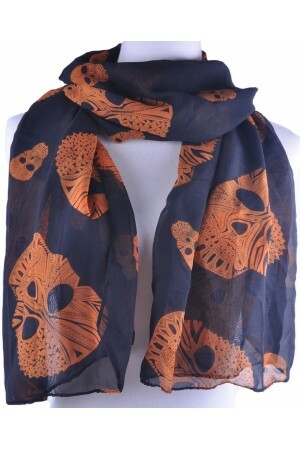 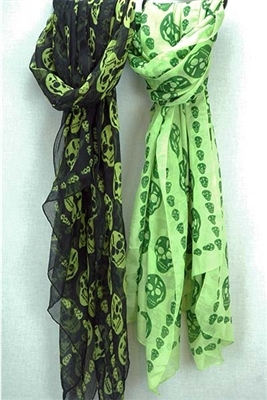 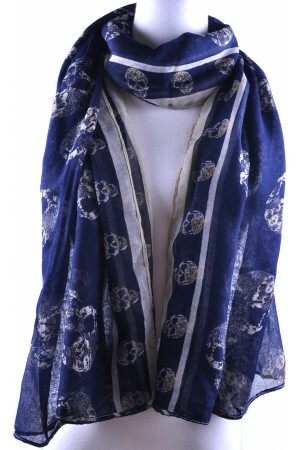 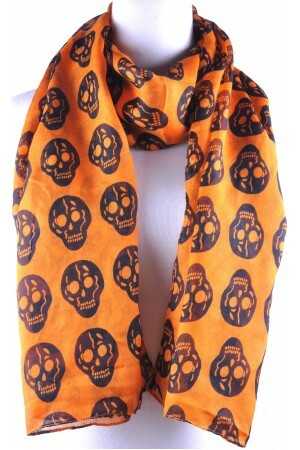 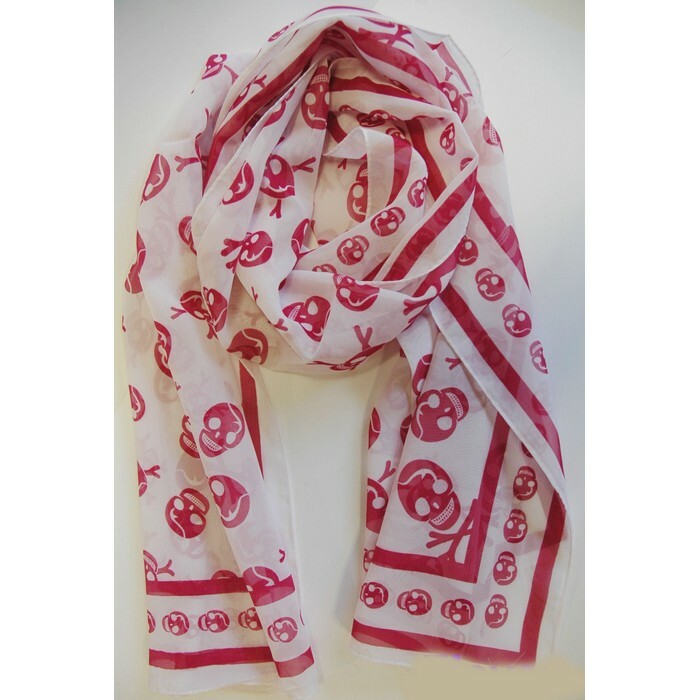 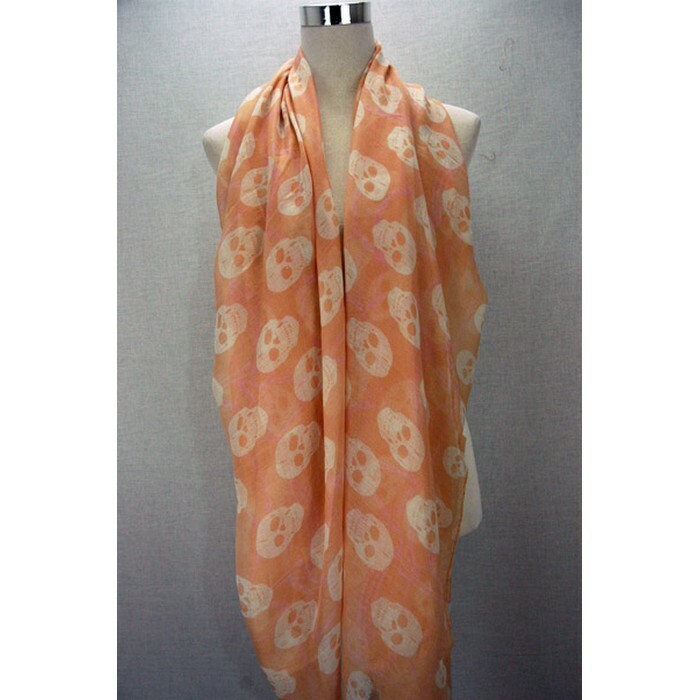 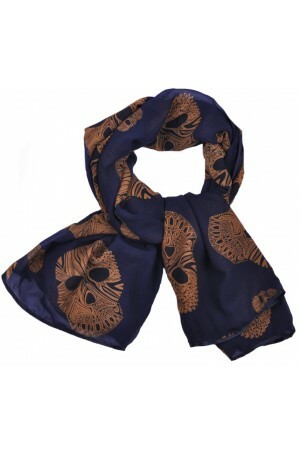 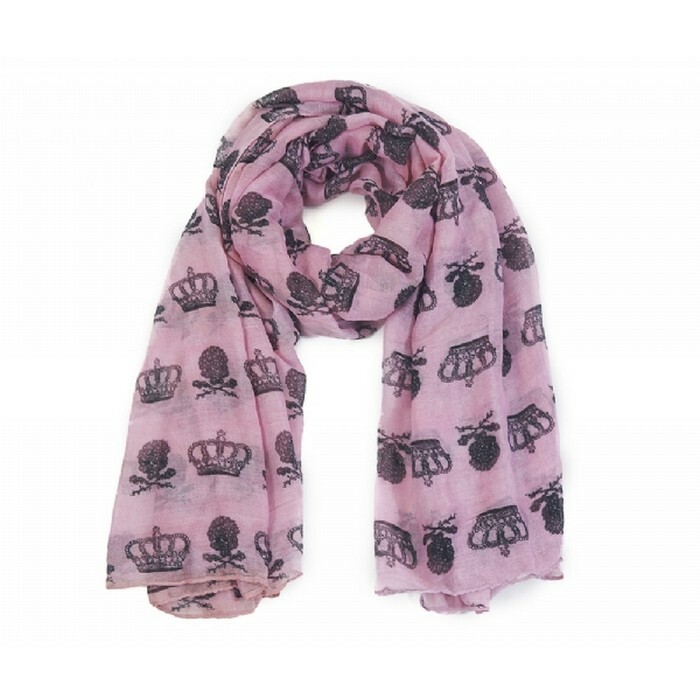 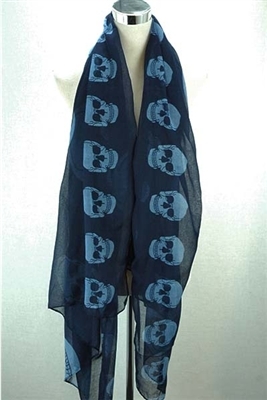 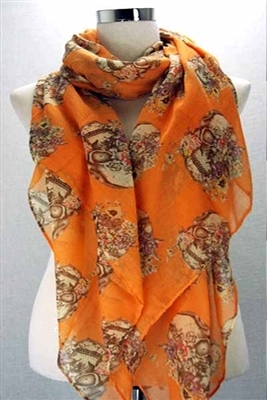 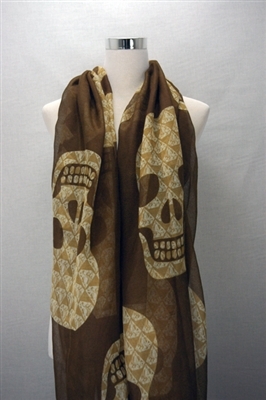 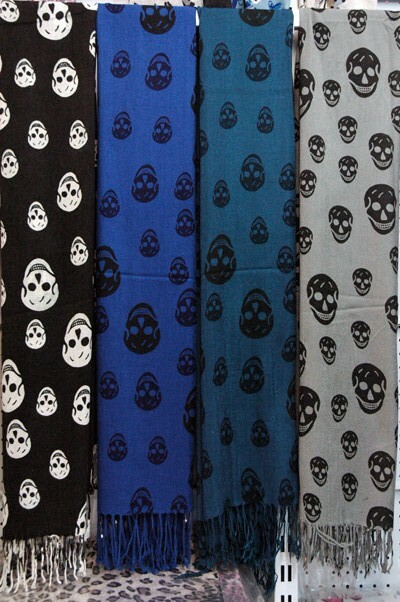 Our range includes black and white chained skull print scarves to gold chiffon designer scarves. 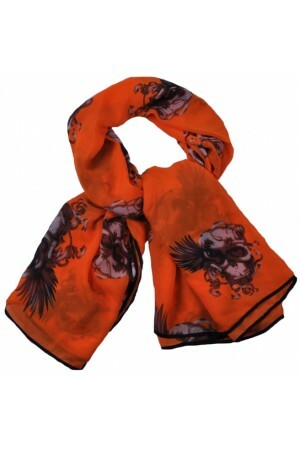 Buy as a gift for yourself or for someone special. 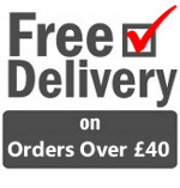 We offer low flat fee delivery costs to the UK and International and accept payments via PayPal.